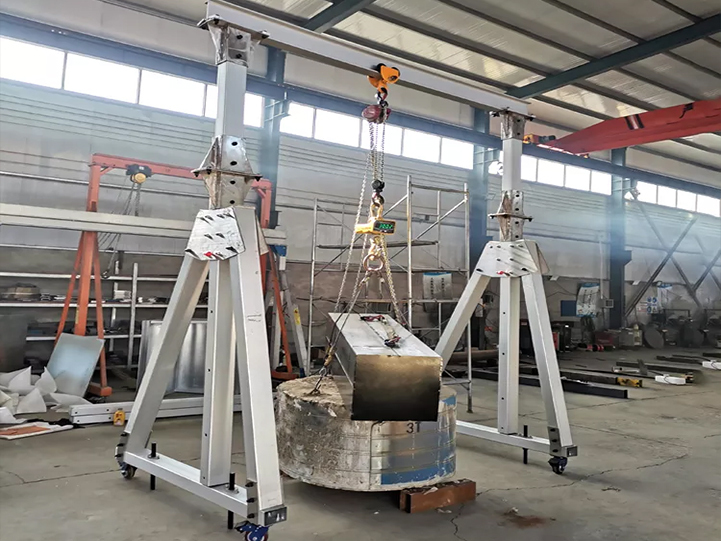 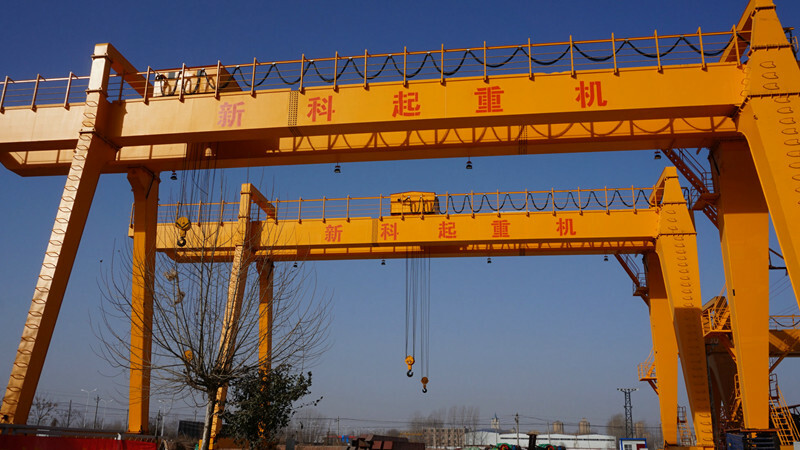 European Design Ground Running Gantry Crane has optimized design, lighter weight, and smaller wheel pressure, which has multiple control mode and excellent driving performance. 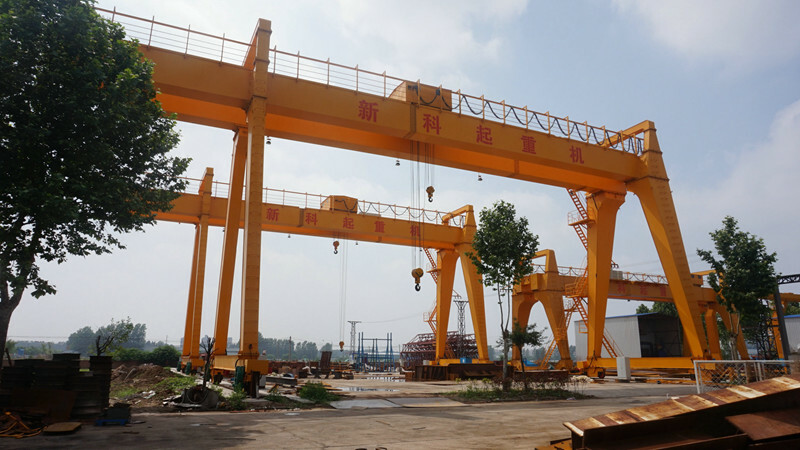 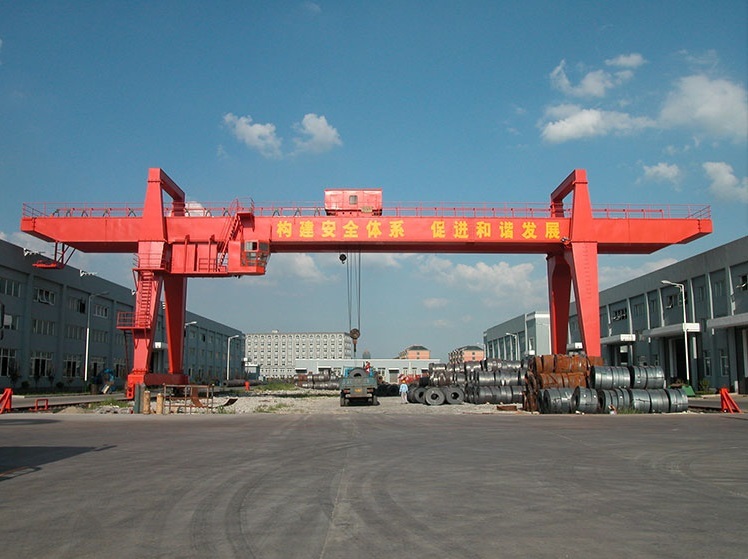 The main beam of European Design Ground Running Gantry Crane is a box-type structure, which is optimized by the three-dimensional space of the computer. 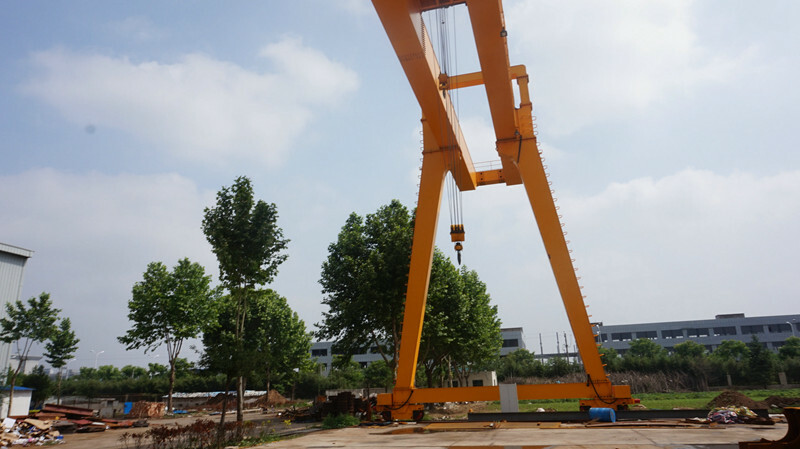 It is more reasonable and more economical. 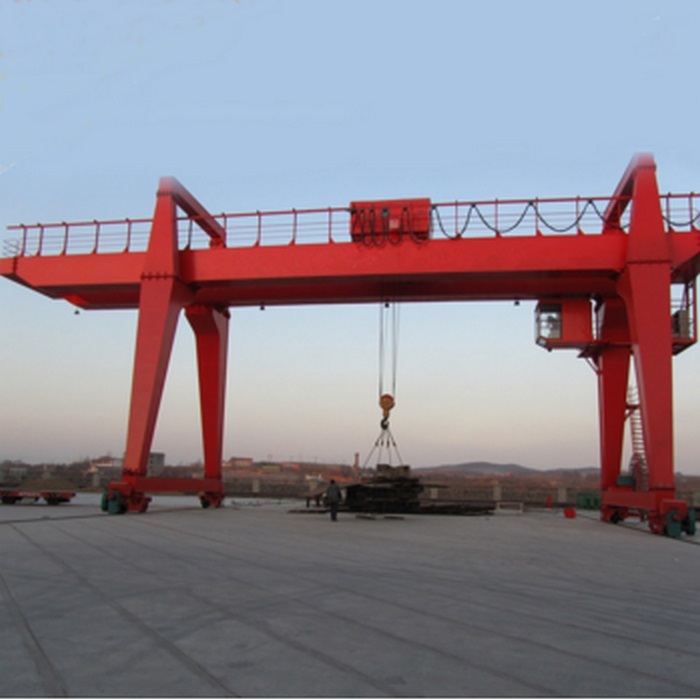 European Design Ground Running Gantry Crane is suitable for loading, unloading and transporting along open-air warehouses and along railway lines. 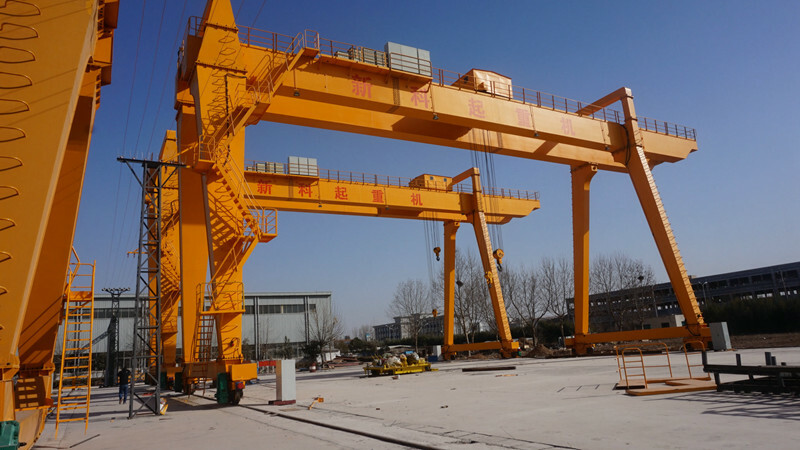 Hangers include hooks, grabs, and electromagnetic chucks which can satisfy the using requirements of different occasions. 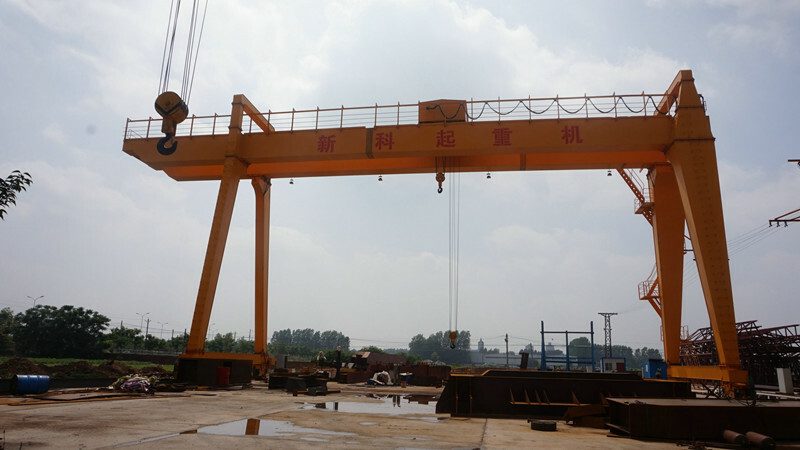 The operating mode can choose the driver's cab operation and remote control operation.